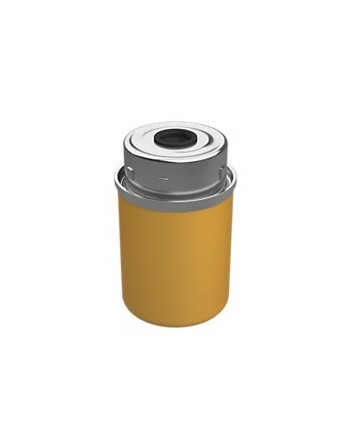 Water in diesel fuel is one of the most damaging elements in any fuel system. 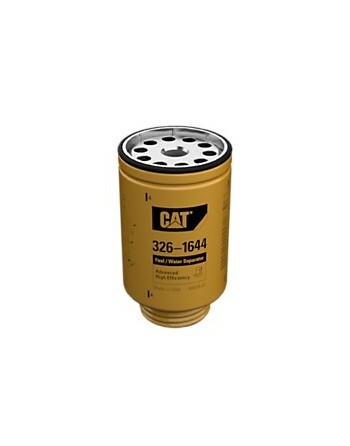 High levels of water could result in power loss, filter plugging, corrosion of fuel system components,increased fuel burn and severe fuel injector wear. 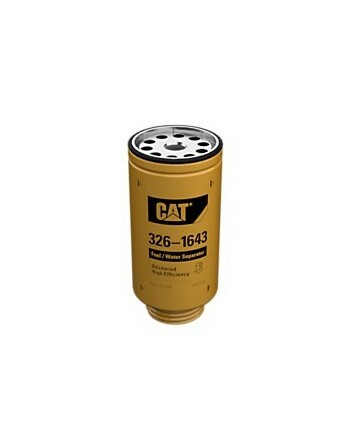 This is especially true in higher pressure fuel systems that are used to meet new, strict emissions requirements. 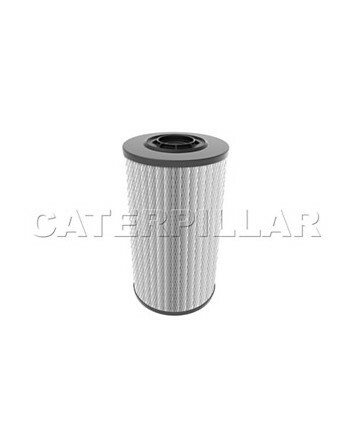 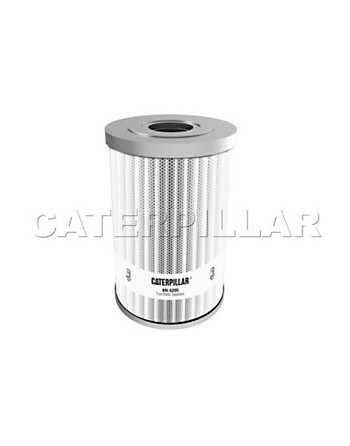 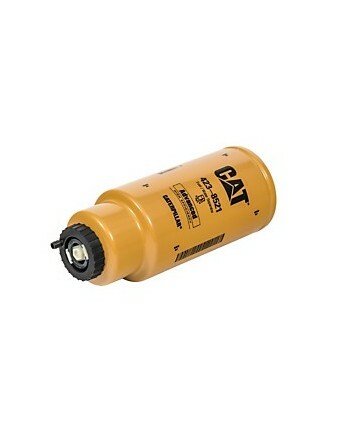 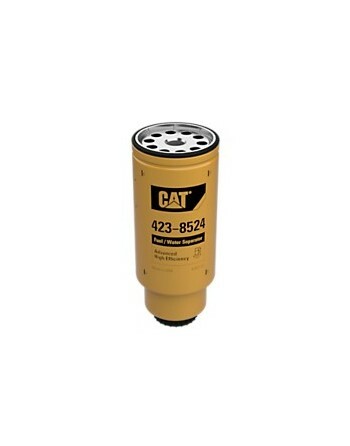 Cat® Fuel Water Separators provide the best protection for your critical fuel system components by removing large particles, virtually all free water and 90% of emulsified water, to extend the life of your fuel filter and fuel injectors. 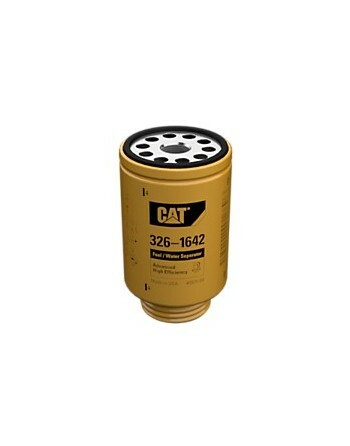 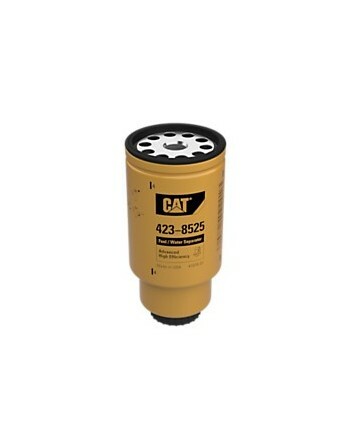 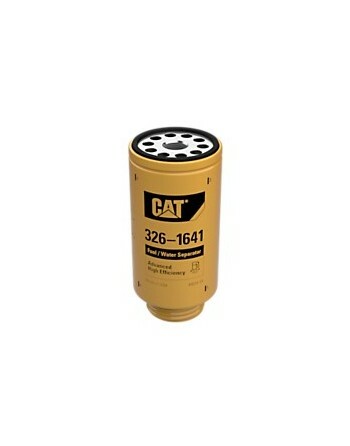 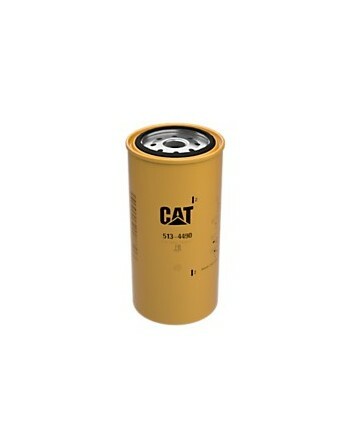 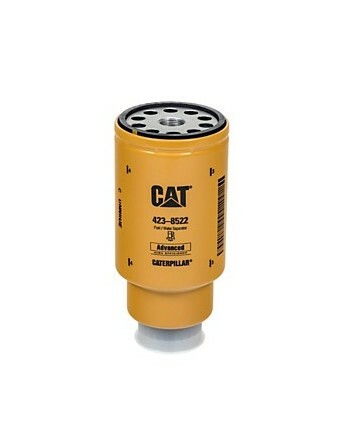 Designed and manufactured by Cat, they control the quality of the parts you need to keep your equipment performing at optimum levels. 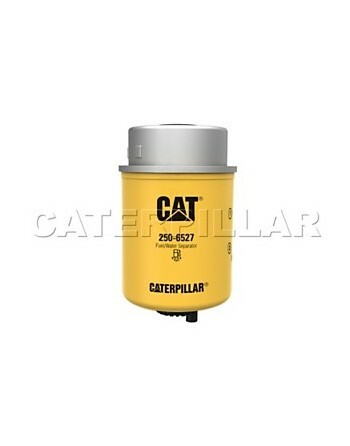 This results in more uptime and lower repair costs for your business.